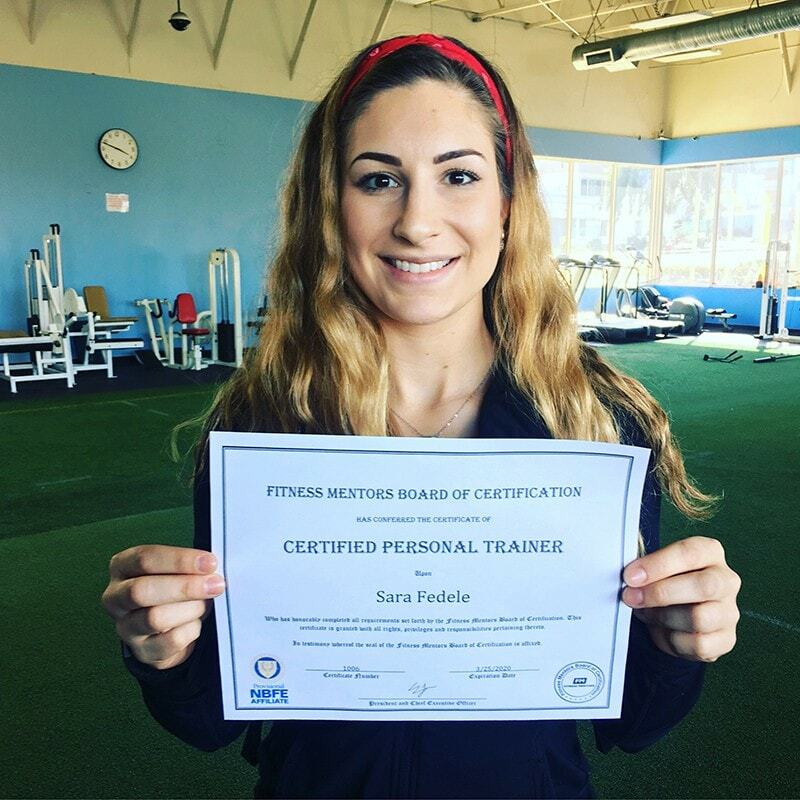 Get Credentialed – Choose a certification in the fitness industry that feels right with your own theories and experiences that has a good reputation in the field. We have you covered with our award winning materials geared toward true understanding of the material and boast a 99% pass rate. Build the Foundation for your Business – Begin the process of creating the necessary sales strategies and documents to give you the best chance to develop a client base. Our Business Development ebook and online course will be available shortly. Continue your Education – Never stop expanding your skill set as it is beneficial to your business and necessary to maintain your certification. Utilize many resources to educate yourself in all aspects of the fitness field. Gain CEU’s for the major certifications utilizing our Online Continuing Education courses. Increase your Reach – Expand your Business to move away from the dollar per unit time ratio. Keep up with our blog to learn key components of what it take to create a lasting career in the fitness industry. You can always reach out to us with any questions you may have regarding your success in creating the life you want as a personal trainer. Fitness Mentors gives you the direction you need to pursue a career in fitness, which in turn can offer you flexible working hours and financial rewards, while you positively transform the lives of others. 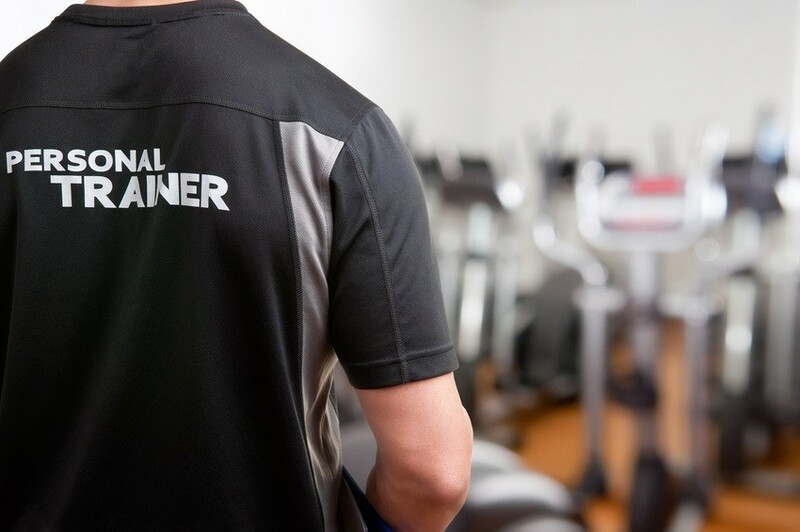 We are 100% dedicated to supporting your dream of starting a successful career in Fitness as a Personal Trainer. We promise to support you every step of the way through your personal trainer certification and as you continue throughout your career. 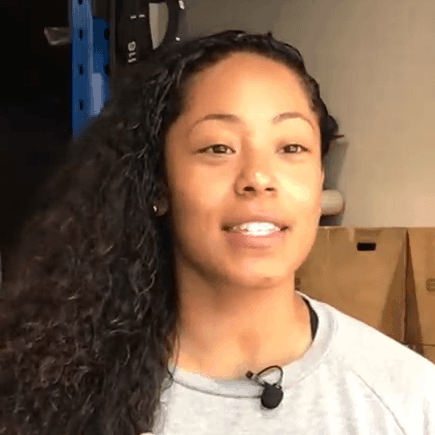 Whether you’re just starting your certification process, or looking to open up your third gym location, look no further than Fitness Mentors. Experience professional and timely customer service at every point of contact across all aspects of the business. Learn from industry leading Personal Trainers who are dedicated, experienced, passionate and qualified. Access relevant and up-to-date content that has been devised in conjunction with the Fitness Academic Standards. Continue to grow as a Fitness Professional with ongoing business and professional development during your studies and after completion. Gain Fitness qualifications that are nationally and internationally recognised and adhere to the highest vocational training standards. Easily access quality fitness education leading to your career success. Fitness Mentors is dedicated to making your dreams of a successful fitness career come true in the most efficient and timely way.